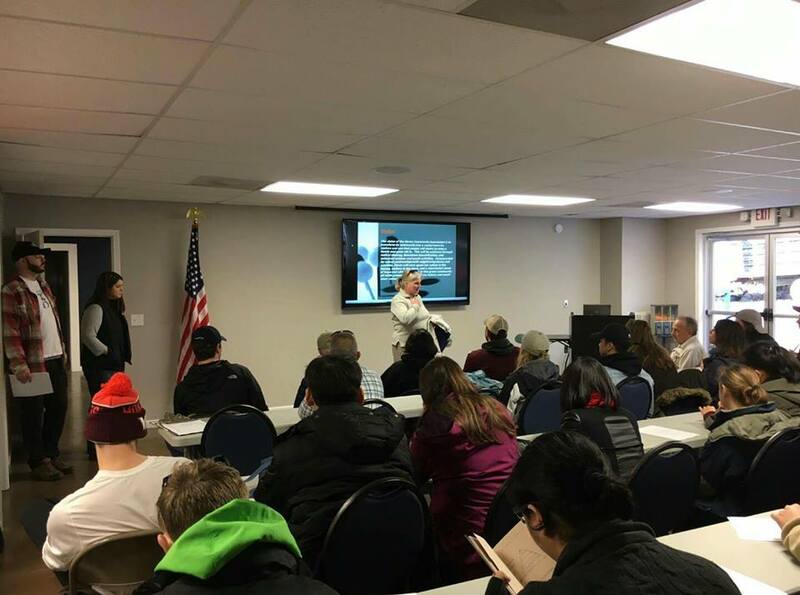 This year the community of Dante was lucky enough to have some of the best and brightest community planning minds come down from the Virginia Tech Community Design Assistance Center. 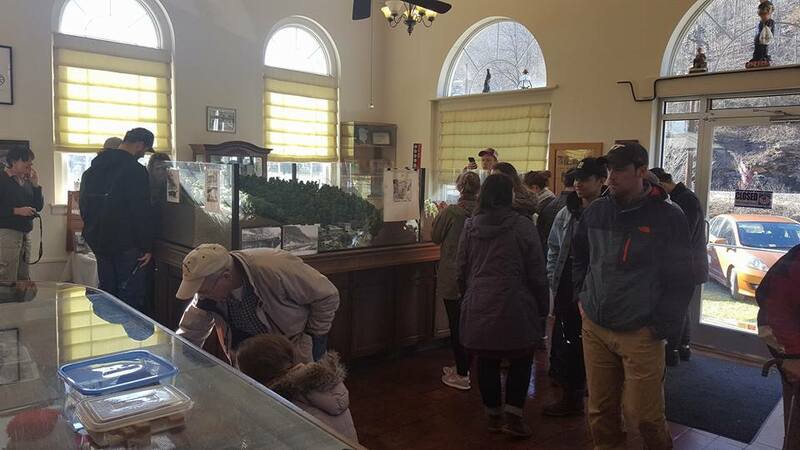 Over 40 students in the Architecture and Urban Studies program came to Dante to meet with locals and turn the town to get a better understanding of the community they were planning to improve. Out of this meeting came 20 plans for Dante with many different areas covered. After completing all the designs Virginia Tech’s CDAC was able to come in June to compile a final concept. 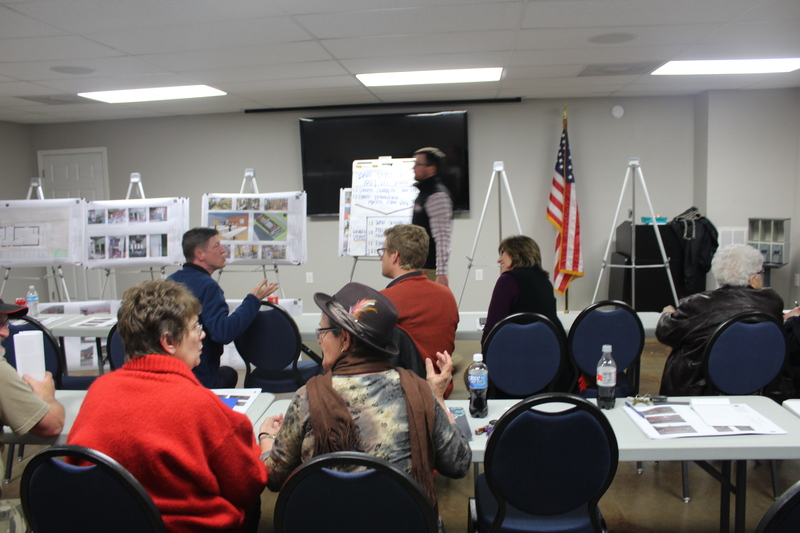 They were able to work with the community and look through all the student charette designs to revise them into one master plan for the Dante Downtown area. The community is working hard to bring these plans to life by seeking grants, fundraising, and accepting donations. If you have any questions for us, please e-mail info@danteva.org. 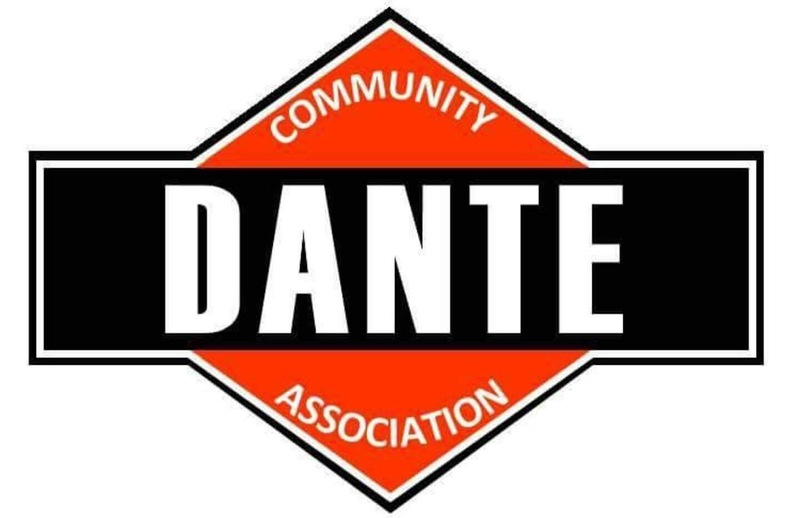 Help support the Dante Community Association! Click on the donate button to help us with our projects. As a non-profit 501 (c) 3 organization all donations are tax deductible.